Most beginners have problems improving at chess because they simply lack the foundation needed to build upon. They have bits and pieces of knowledge, but that’s not enough to see a sustainable progress. Those beginners tend to study wrong things, in the wrong way. They are spending countless hours on openings and tactics, while what they really need is getting the fundamentals straight. And I can’t blame them… it’s not their fault! There is a huge gap in chess courses. 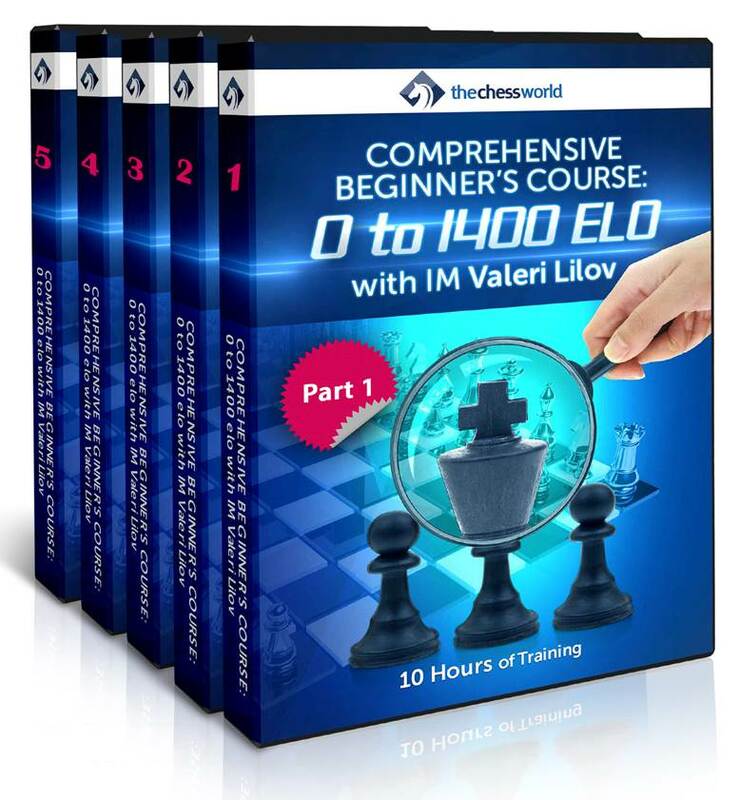 There is almost nothing out there for beginners: unrated – 1400 elo range. You are forced to study many different chess books, online lectures and DVDs with tons of contradictory ideas, and it’s all gets very confusing, very fast… and honestly gets you nowhere. How awesome would it be to have a single chess course which will take you straight from unrated to 1400 level? This course will take you literally from 0 elo to a club player’s strength! Chess training doesn’t have to be hard and unpleasant. What previously took many months or even years to achieve is now possible in just few weeks! In fact, all the material you need to reach a club players’ strength fits in our brand new 10 hour video course! IM Lilov spent months revising over ten years of his coaching experience to produce this Comprehensive Beginner’s Course. It is based on his renowned approach for beginners’ training, which already produced dozens of strong and very strong players! Over 99% of chess courses assume that you have some experience with chess. They assume you already know how pieces move, what a pin is, what isolated pawns are, what strong and weak squares are, what centralization is, what under-promotion is and list goes on and on. This training course is totally different! 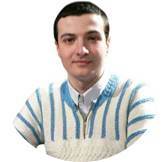 International Master Valeri Lilov assumes you know nothing about the game. And I mean NOTHING. He teaches you everything you need to know for becoming a club strength player from ground up in the most efficient way. Indeed, that won’t happen overnight, and you will need to play practice games, do homework and so on. Trust me; this is by far the quickest shortcut you can take to go from absolute zero to club player strength! IM Lilov starts with the most basic things and dive into advanced stuff when you’re ready. Others spend months if not years learning those things the hard way… we give you a complete course covering it all in just 10 hours of video! Instant download of a complete 10+ hour video course that will teach you everything a 1400 rated chess player needs to know. 23 video lessons that will take you literally from 0 to club player’s strength! No fluff, only concrete knowledge! Have trouble with fundamentals such as forks, pins, development, basic endgames, etc. If you answered “yes” to any of the questions above this course is for you! Even if you are slightly above 1400 elo, but feel like you need brush up your fundamentals this course is the chance! This course is “Algebra I” for chess players. If you are not proficient at chess fundamentals, you won’t be seeing improvement any time soon! However, if you are, you will benefit from many of the advanced courses (that you may already have) much greater!